Avengers Assemble! Experience the first videogame featuring characters and storylines from Marvel's The Avengers and Marvel's Avengers: Age of Ultron, and more. 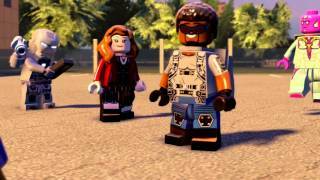 Play as the most powerful Super Heroes in their quest to save humanity. 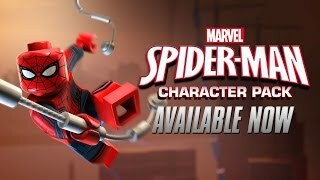 5/24/2016: The Spider-Man Character Pack is now available for LEGO Marvel's Avengers. 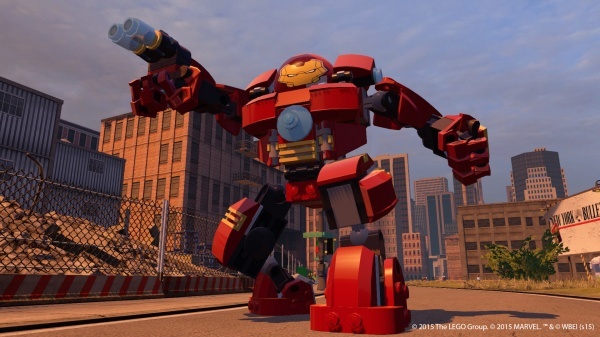 1/26/2016: LEGO Marvel's Avengers is now available for PlayStation 4 and PlayStation 3, Vita, Xbox One, Xbox 360, Wii U, 3DS, and Windows PC.